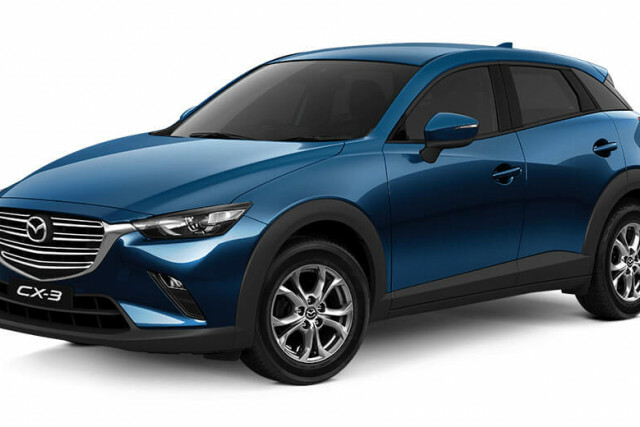 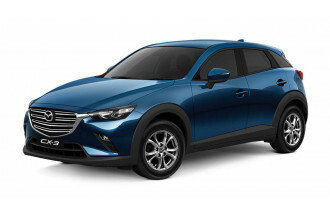 I'm interested in a Demo 2018 Mazda CX-3 Maxx Sport (stock #10457288). 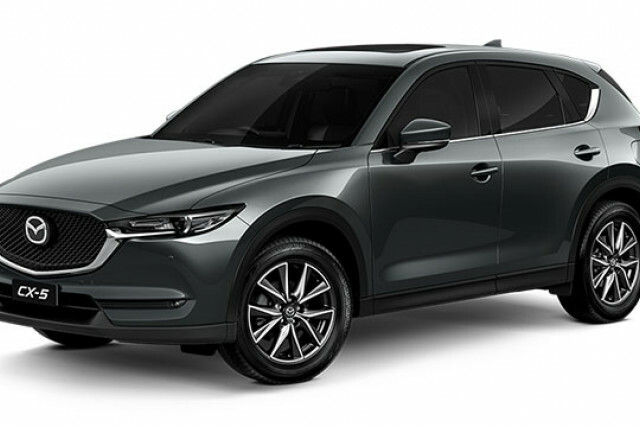 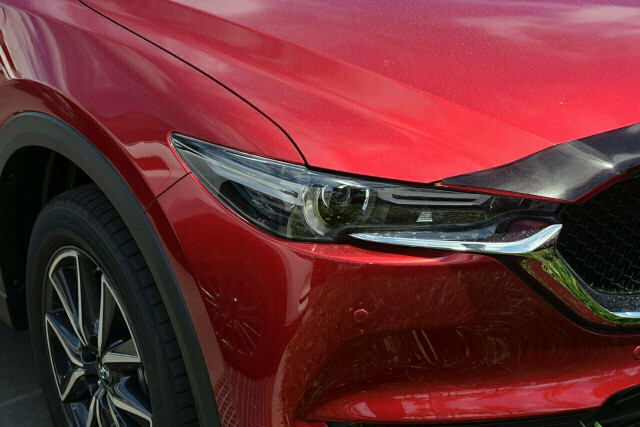 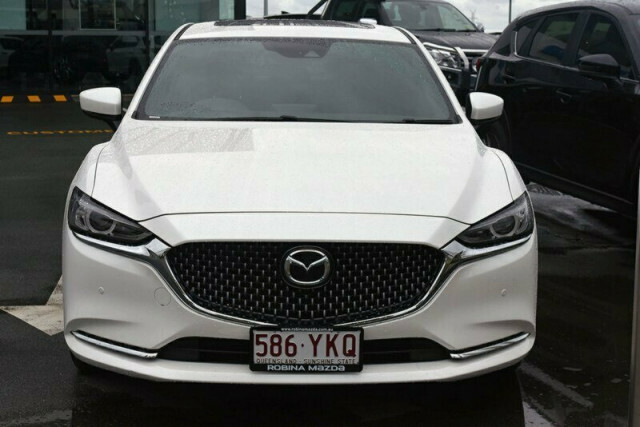 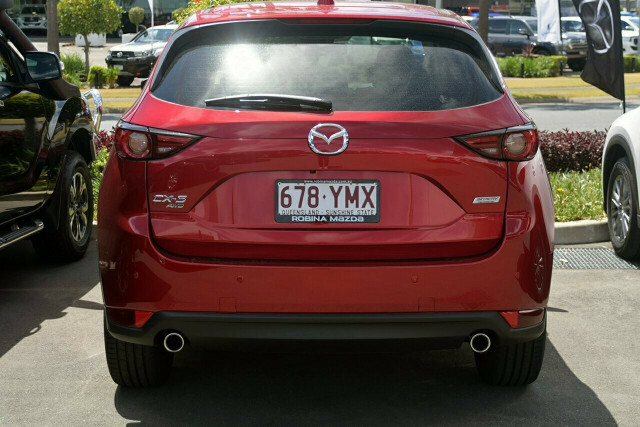 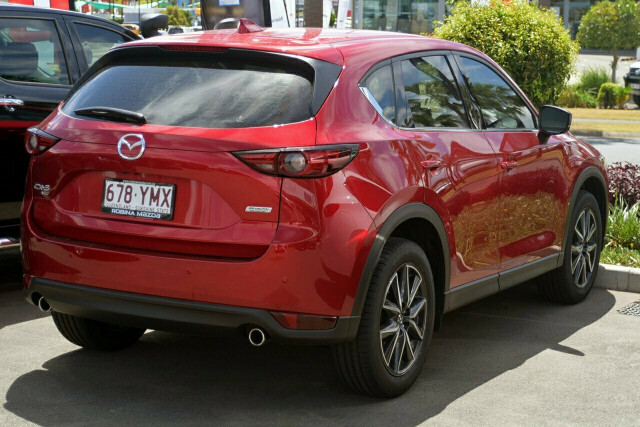 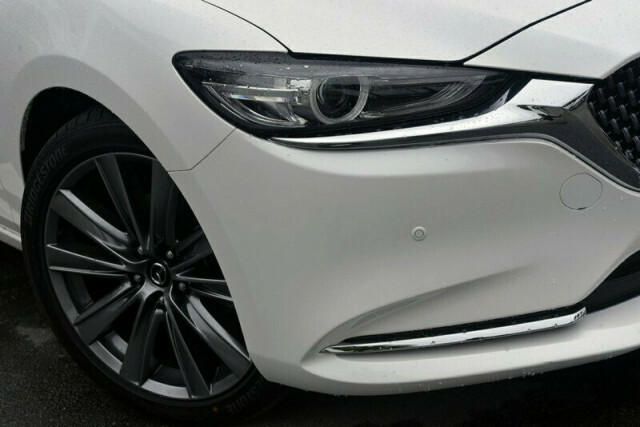 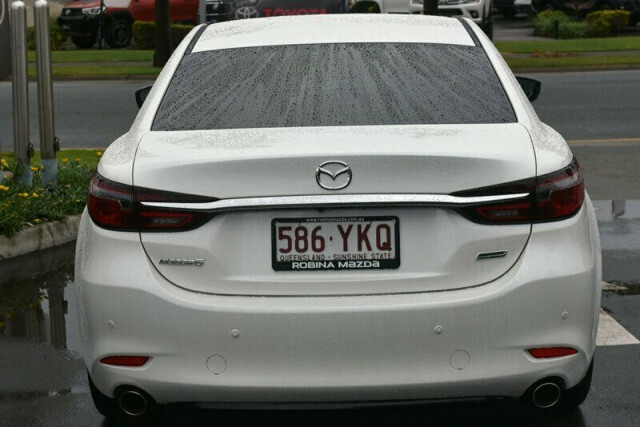 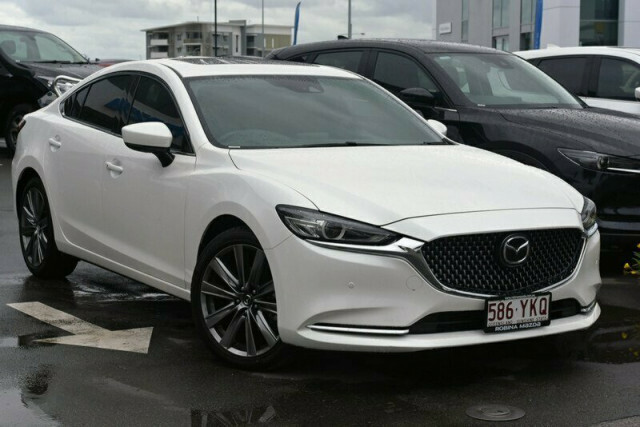 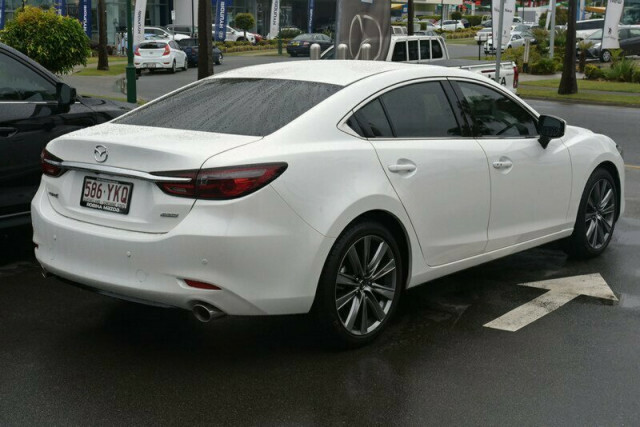 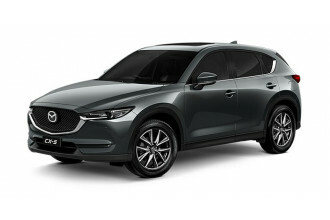 I'm interested in a Demo 2018 Mazda CX-5 GT (stock #10457835). 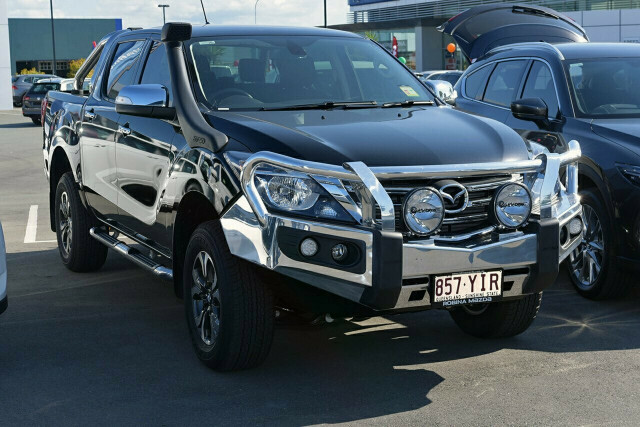 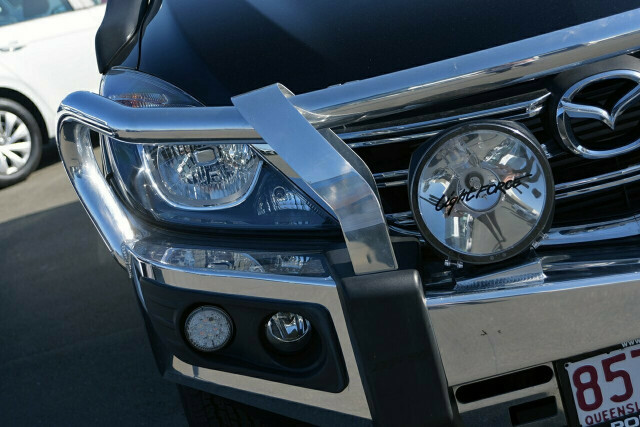 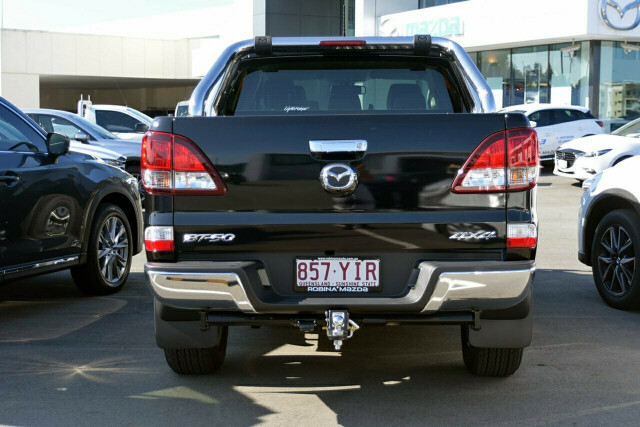 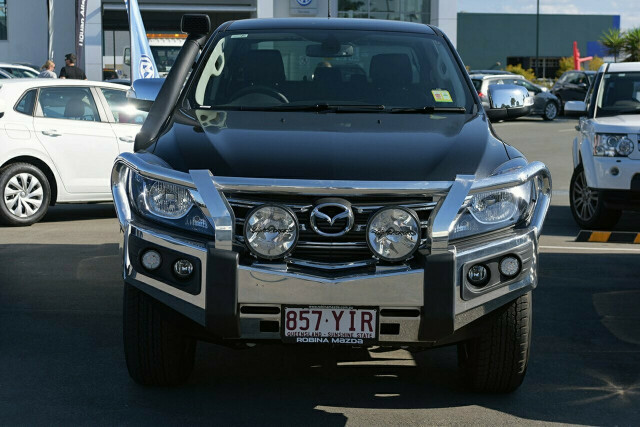 I'm interested in a Demo 2018 Mazda BT-50 4x4 3.2L Dual Cab Pickup GT (stock #10431391). 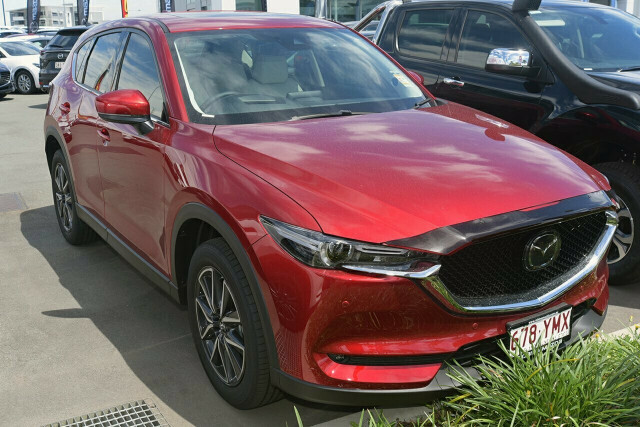 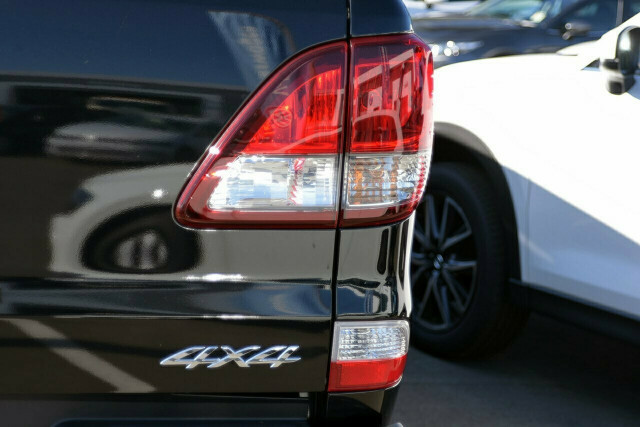 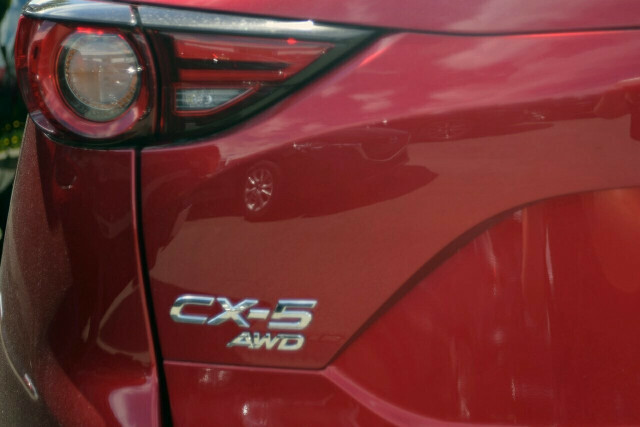 I'm interested in a Demo 2018 Mazda CX-5 Akera (stock #10465888).